KOMO Plaza, which hosts the local ABC-affiliated TV and radio stations in the shadow of the Space Needle, has been sold for $276 million in one of Seattle’s biggest real-estate deals of the year. An entity linked to San Francisco-based investment firm GI Partners purchased the two-building campus along Denny Way, between Fourth and Fifth avenues, from an affiliate of Houston-based Hines Securities, according to sales records filed this week. 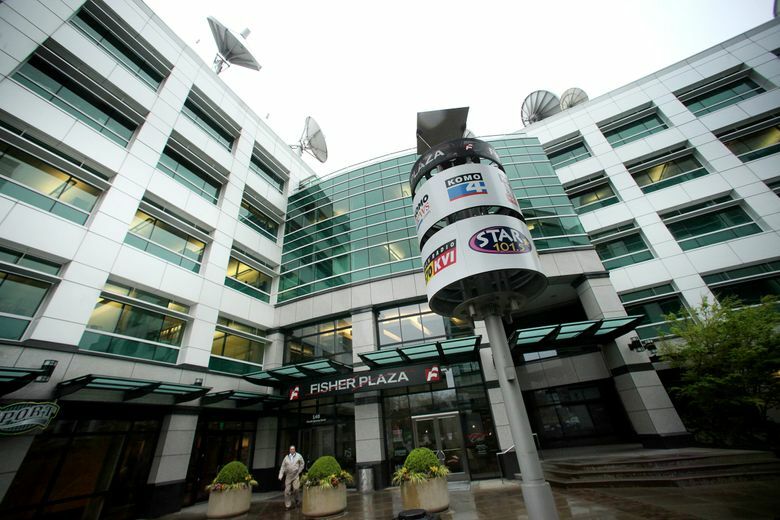 Hines made a big profit, after buying the plaza for $159.4 million from the station’s old owner, the former Fisher Communications, in 2011. Back then it was called Fisher Plaza. The buildings, built in 2003, have been used as the exterior for the fictional hospital in the “Grey’s Anatomy” TV show set in Seattle. In real life, it also houses Univision Seattle, KVI Radio, Star 101.5 radio and a data center. No changes are expected anytime soon that would affect KOMO and the various restaurant and retail tenants in the buildings, which total 294,000 square feet. Hines said it is staying on as the building manager. KOMO is believed to be under a long-term lease at the campus. KOMO deferred comment to the building owner, and GI did not respond to a request for comment. The deal is among the three most lucrative of the year in King County, behind a pair of Seattle office buildings that fetched north of $300 million. The KOMO sale came on the same day as another big deal: The Cascade Business Park in Tukwila, a warehouse and distribution center, sold for $101.6 million, one of the most expensive suburban property sales in the county this year.